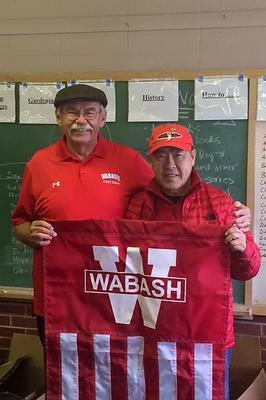 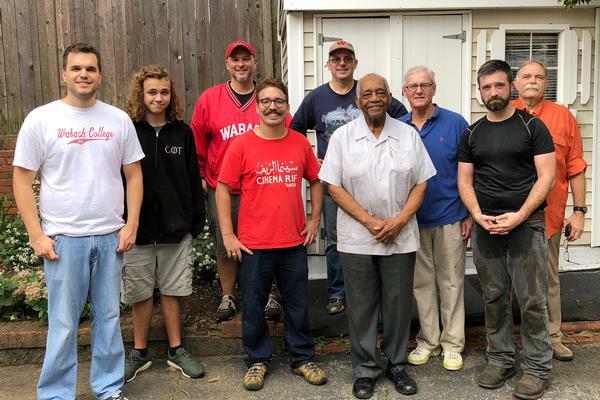 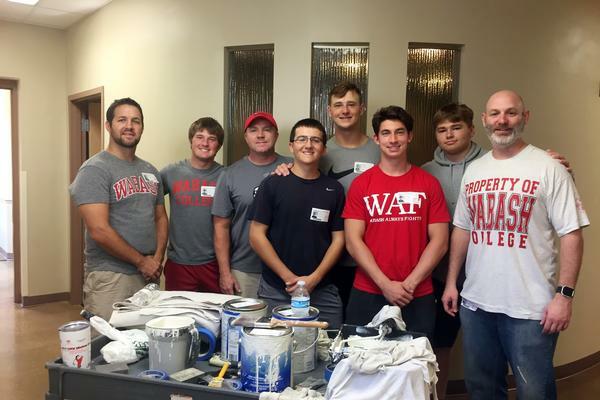 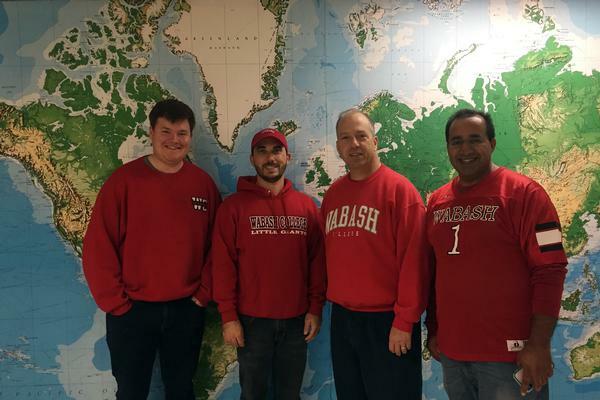 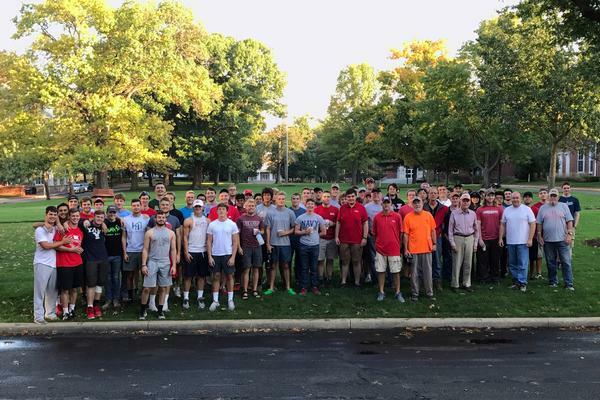 The goal behind WABASH Day was never self-serving. 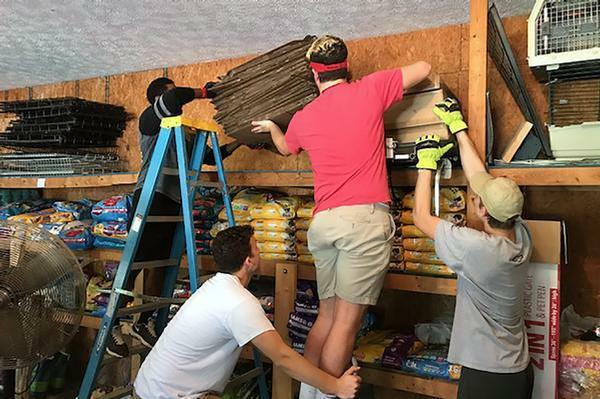 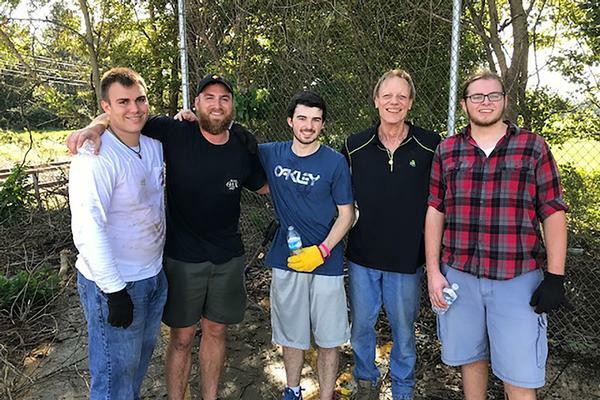 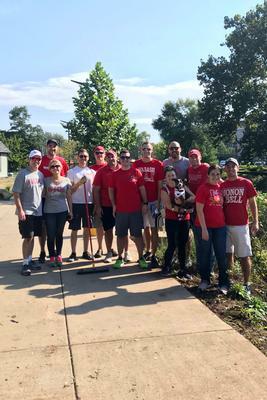 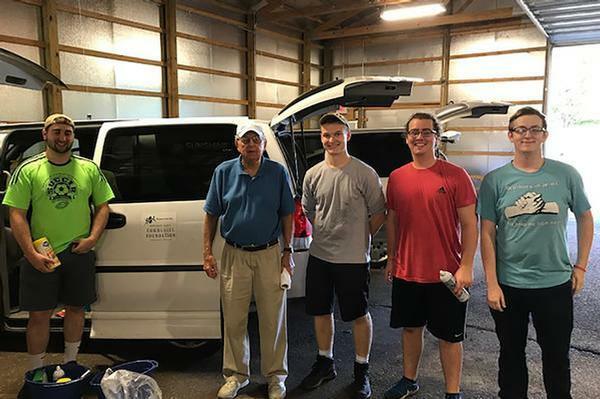 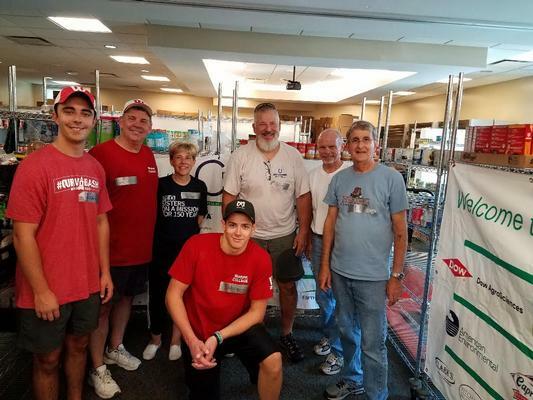 Sure, there would be meaningful service – 16 projects that dotted Crawfordsville and Central Indiana as well as six others spread nationally from Washington, DC, to Denver to Dallas – but the goal was always something bigger. 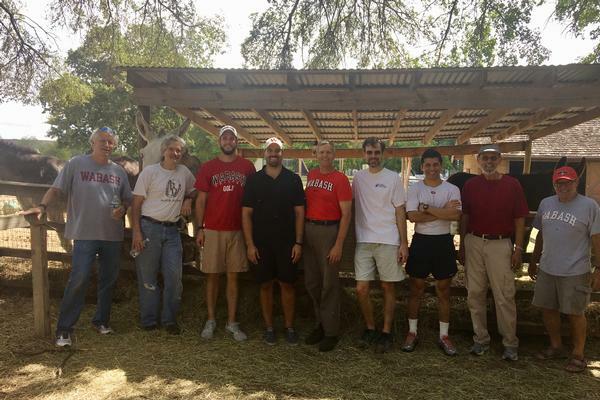 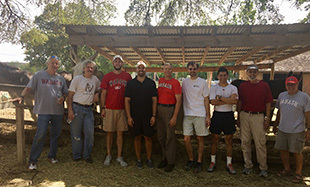 Jared Lange ’08, of Dallas, TX, coordinated a day of fence painting at Dallas Heritage Village. 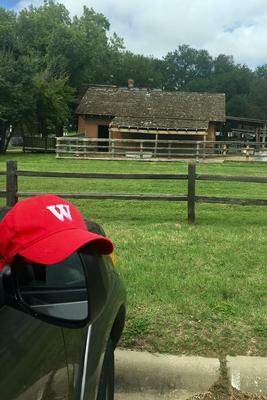 Located in historic Old City Park, the museum uses its collections of historic buildings (1840-1910) and furnishings to sponsor research and to present educational programs and special events for diverse audiences. 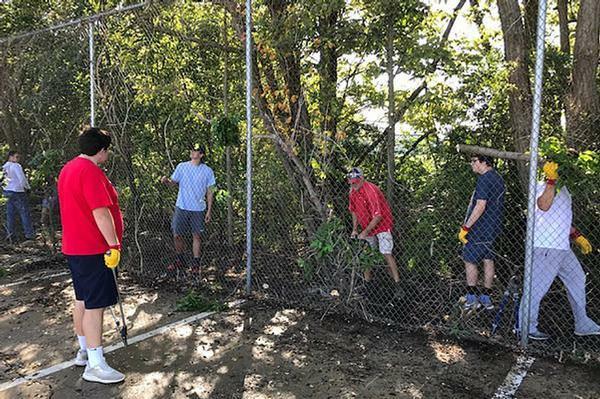 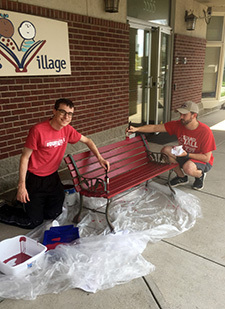 This was the 14th consecutive year Benefiel and his family -- wife Julie, and sons Ty ’08 and Grant ’16 – have completed projects at The Villages, ranging from painting interior walls to spreading mulch throughout the playground to painting and staining the playground equipment.